Maze Runner: The Death Cure, 2018. Starring Dylan O’Brien, Thomas Brodie Sangster, Will Poulter, Giancarlo Esposito, Patricia Clarkson, Barry Pepper, Ki Hong Lee, Dexter Darden, Kaya Scodelario and Rosa Salazar. In the third and final adventure for Thomas and the Gladers, they search to find a cure for the deadly virus known as Flare. This means breaking into the Last City, run by WCKD which rules the post-apocalyptic world. It’s a maze in its own right and it could destroy them all. There was a time when this third and final outing for the Maze Runner franchise looked cursed and destined to gather dust. It was April 2016 when, just days after filming started, star Dylan O’Brien was in an on-set accident and sustained serious injuries. Production was shut down indefinitely and everything went on hold. It took six months before he felt ready to return to acting, he made another movie (American Assassin) and filming of Maze Runner: The Death Cure finally resumed in March of last year. Something of a relief, then, for fans of the YA novels and their cinematic versions. 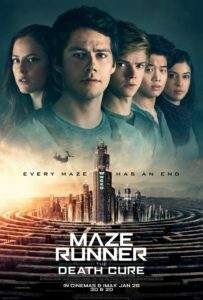 And, after the disappointment of episode two, Maze Runner: The Scorch Trials, it’s greeted with expectations of the series going out on a high. The opening scenes deliver with a pounding train chase that owes more than a little to Mad Max: Fury Road, reflecting the bigger budget and higher production values than in the previous instalments. $83 million has gone on this final outing, compared with $61 million on Scorch Trials and a mere $34 million on the original Maze Runner. While the comparative lack of money showed in the first movie, the significant increase in budget for this last one is just as obvious in the scale of the action sequences and in the level of detail: we’re allowed lingering looks at the zombie like Flare sufferers, for example, instead of them being shrouded in darkness. So it looks a lot better than its predecessors, but the differences don’t end there. What started out as something of a boys’ own series, with the occasional token girl, is now more balanced. 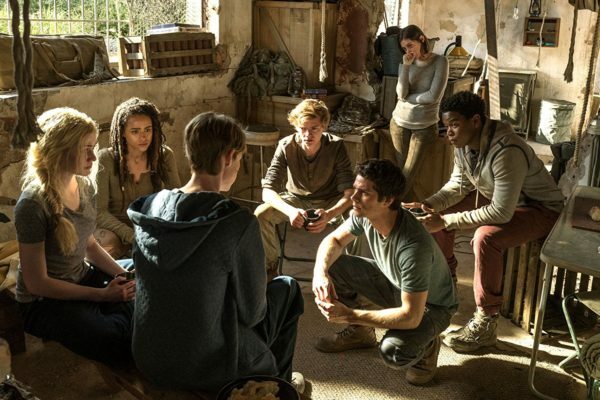 Paige (Patricia Clarkson) is still the malevolent scientist and Thomas’s love interest Teresa (Kaya Scodelario) has switched sides to WCKD, but there are noticeably more female faces among the Gladers. The ballsy Brenda (Rosa Salazar) is the one who stands out, mainly because of her pivotal role in that opening sequence, but she also has a vested interest in the group because of her barely disguised feelings for Thomas. Sadly, the other female members of the group have little to say or do, so things aren’t quite on the equal footing they should be. The plot – all about finding a cure for the lethal Flare virus – is over-convoluted, much more than it needs to be. 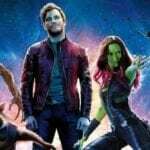 It means there are so many loose ends to tie up towards the end of the film that the denouement takes far too long, making the final experience an exhausting slog. And it’s one that really needs the audience to have seen the other two in the series. That demands dedication as, like this one, they’re both a shade under two and a half hours. Without that, however, a lot of references and the significance of at least one of the characters will have zero impact. Director Wes Ball has managed to avoid the curse of the threequel with his final instalment. It’s closer in spirit to part one and, visually, has improved in leaps and bounds. 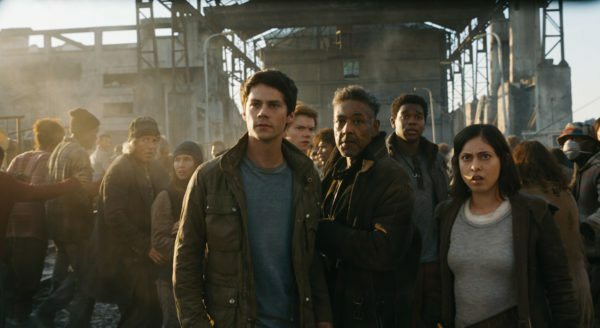 The Maze Runner series is no Hunger Games – it hasn’t enjoyed the same critical success and its box office haul is a long way behind – but it’s done well enough and its many fans will, no doubt, turn out to say a fond farewell. But it will be just the fans. Watch our exclusive interviews with director Wes Ball and star Dylan O’Brien.